Tutorials, tips and tricks on lettering and type design, one the most anciest tools in visual communication and graphic design. IED (Istituto Europeo del Design) is an international network of training centers in the fields of Design, Fashion, Visual Communication and Management. 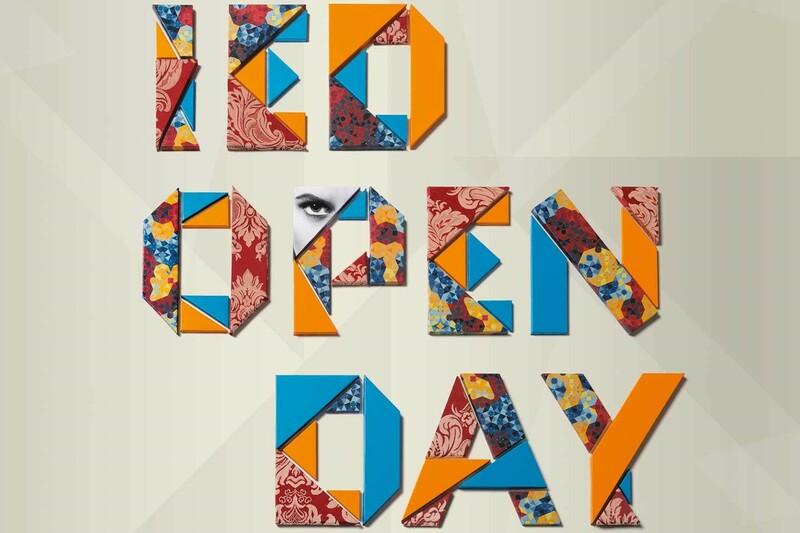 IED periodically organizes Open Days offering free educational activities that are commonly performed during the academic year, so that guests have the opportunity to attend the lessons that interest them. For the communication campaign of the Open Day event, we wanted to manifest the diversity of the training offer, identifying the four areas of Design, Fashion, Visual Communication and Management. Right from the start it was clear that we had to play with materials, we could not limit ourselves to a nice illustration: fashion is made of cloth, photo of paper, design of objects, etc.